The talented filly Resin will be out to repeat the pattern she’s established in previous preparations when she steps out in Saturday’s G3 Birthday Card Handicap at Rosehill. Along with Harmattan in the G3 Epona Stakes and Etymology in the G3 Manion Cup, she is part of a strong Godolphin presence on a card featuring five G1s and four more Stakes races. 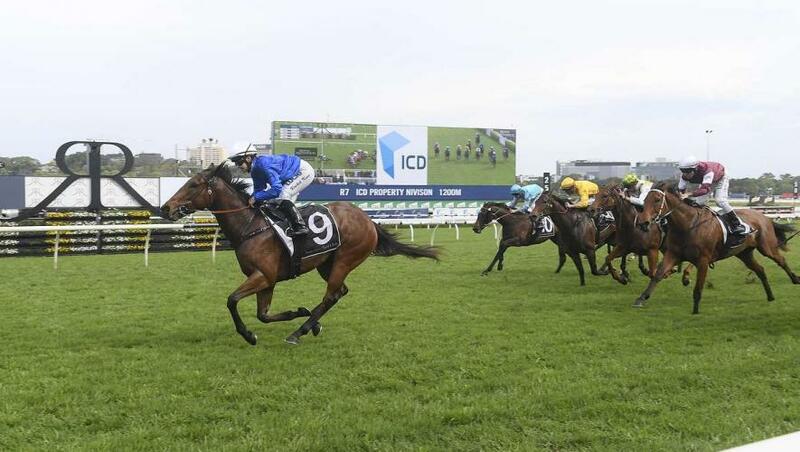 Resin (James McDonald) is the winner of five races and has proven herself at this level with her G3 Nivison Stakes win at Randwick last October. She also has a habit of producing top form at the second run of her preparation. “She has an excellent second-up record, she bolted in at Rosehill last spring, and she’s set to add to it,” Cummings said. The 1,900m of the G3 Epona Stakes should give Harmattan (Tim Clark) the opportunity to show her best form after a moderate run last time out. “She was solid last time without really threatening the winner in a shorter race at Randwick,” Cummings said. Another looking to turn around a plain effort is Etymology (Hugh Bowman) who runs in the G3 Manion Cup. “He has ground to make up after being unplaced in the Launceston Cup,” his trainer said. Etymology had won three-on-end, over trips similar to the 2,400m he faces here before his disappointing Launceston run and has put in an encouraging barrier trial effort since.